APRL acquisitions, March 16, 2012-April 15, 2012. To request loans, copies, or scans, or to search our catalog, visit the APRL website. 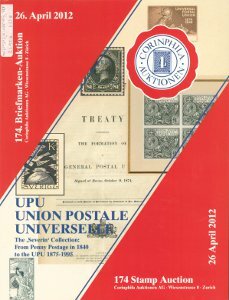 APRL News([Bellefonte, Pa.]: American Philatelic Society, -): 28 cm. Cabeen, Richard McP. 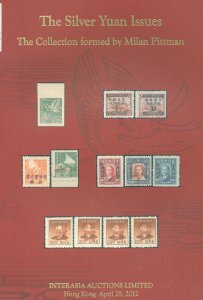 Military commemorative stamps 1931-1933 ([Chicago]: [Chicago Tribune], [1933? ]):  leaves; 28 x 22 cm. folded to 22 x 14 cm. Cachets: newsletter of BNAPS First Day Cover Study Group (Aurora, ON, Canada: BNAPS First Day Cover Study Group, 1998-): ill.; 28 cm. Corinphila Auktionen. 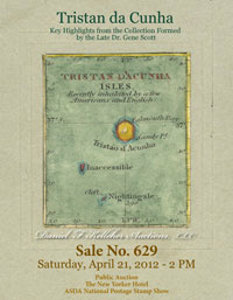 Klassik Schweiz, die Grand Prix International Sammlung “Seebub” (Teil 2), Kantonals – Sitzende Helvetia gezahnt: April 28, 2012 (Zurich, Switzerland: Corinphila Auktionen, 2012): ix, 78 p.: col. ill.; 27 cm. Documentar Fram (Sibiu [Romania]: Filiala A.F.R. Sibiu Fram, [1986-1987]): ill.; 21 cm. Hayes, John B. 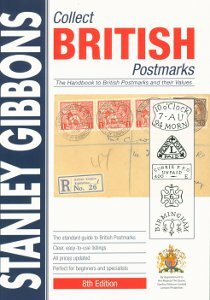 50th Anniversary Air Mail Archive 1968 (1968): 1 folder, 24cm x 30cm. Hayes, John B. New York – Moscow First Flight Archive (1968): 1 folder, 24cm x 30cm. Heartland PCC Post (Lakeland, FL: Heartland of Florida Postal Customer Council., [1996-1997]): 28 cm. Hines, Terence. 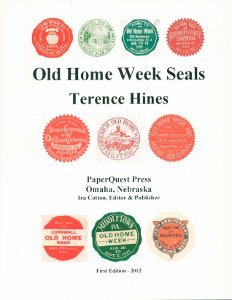 Old home week seals (Omaha, Nebraska: PaperQuest Press, 2012): iv, 44 p.: col. ill.; 28 cm. Hinson, Ernest Kenneth. Just my type ([n.l. ]: Ernest Kenneth Hinson, ):  p.: ill.; 22 cm. Jydsk frimaerkeblad (Skive: N.S. 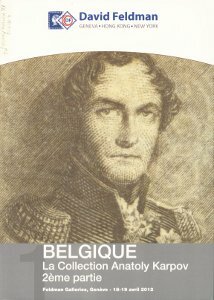 Nedergaard, 1916-1950): ill.; 23 cm. Kassel, A.R. 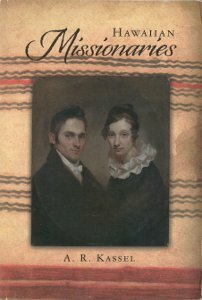 Hawaiian missionaries ([n.l. ]: A.R. Kassel (North Charleston, South Carolina: CreateSpace), c2011): 210 p.: ill.; 23 cm. Kotanchik, James. 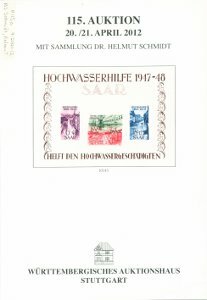 Official seals of South Africa [exhibit] ([n.l. ]: [James Kotanchik], [2009? ]):  leaves: col. ill.; 28 cm. Kotanchik, James. The official seals of Egypt [exhibit] ([n.l. ]: [James Kotanchik], [2005? ]):  leaves: col. ill.; 28 cm. 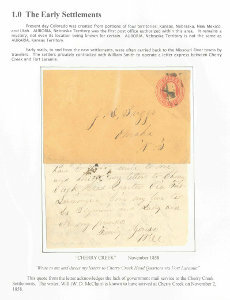 The M.B.A. reminder (Mount Morris, Ill.: Railway Mail Mutual Benefit Association, ): ill., ports. ; 30 cm. 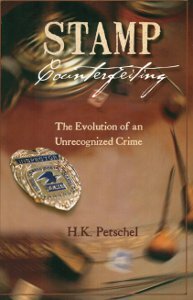 Petschel, H. K. Stamp counterfeiting, the evolution of an unrecognized crime (Sandpoint, Idaho: HKP Publications, c2011): ix, 174 p.: ill.; 23 cm. The Postal Crier (Naples, Florida: Naples Post Office, ): ill.; 29 cm. Postal Customer Council update (Orland, Florida: Central Florida PCC, ): ill.; 28 cm. 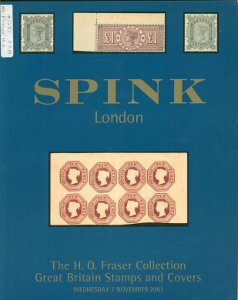 Spink. 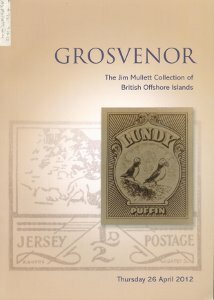 The Collector’s Series, featuring fine sections of Canada, Falklands including the major Ronnie Spafford collection of formula registered envelopes, India 1854 issues, Malta, Newfoundland, North Borneo and Great Britain with 1840 1d. blacks: January 25-26, 2012, London (London: Spink, 2012): 175 p.: col. ill.; 27 cm. St. Petersburg communicator ([St. Petersburg, Fl. ]: United States Postal Service, ): ill.; 28 cm. Wang Tailai zhu bian. Zhonghua renmin gongheguo youzi feng pian jian tulu 1949-1992 (Beijing: Zhongguo she hui ke xue chu ban she, 1993): 100 p.: chiefly col. ill.; 19 cm. Weiss, William R., Jr. 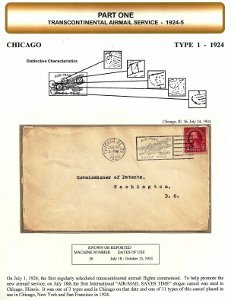 US postal card errors [exhibit] [electronic resource]: 141 p.: ill.; 141 JPEG files, PDF 12.7 MB.